If you are looking for a newer home with beautiful finishes and lots of space, then that is exactly what you'll find with the homes for sale in Briarcliff, Monroe. 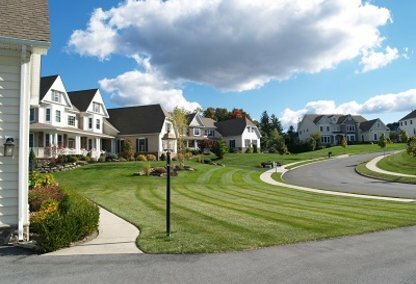 The community is perfect for those who need to be close to the city (you can be in NYC in about an hour) but are seeking the peace of the countryside. 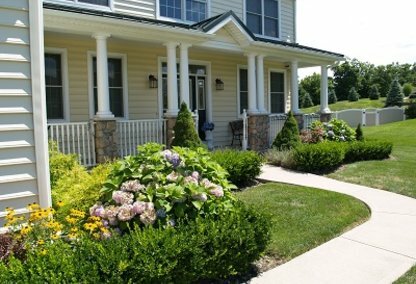 Here you will enjoy spectacular mountain views from your front door and are close to all the outdoor recreation options offered by the nearby Harriman and Bear Mountain state parks. Briarcliff, Monroe Real Estate consists of newer and new single family homes in the mid-range price bracket. Homes are typically between 2400 and 4000 square feet and lots are generally over half an acre and sometimes a lot bigger. The homes, which are mostly colonial in style, boast design features like vaulted ceilings and double-sided fireplaces and finishes like hardwood floors, crown moldings and custom cabinetry in the kitchen. To that you can add finished basements which provide additional square footage. 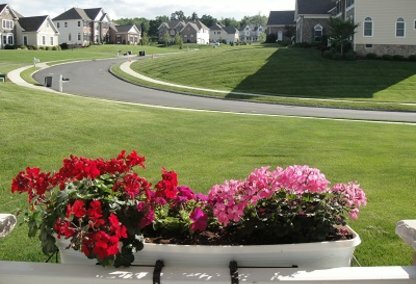 Great shopping and gorgeous views are just some of the amenities enjoyed by Briarcliff real estate. Monroe village is close to hand, with local shopping along 17M and of course you are just 10 minutes drive from the famous Woodbury Common Premium Outlets. There is great fishing on nearby Walton Lake, which is stocked annually with brown trout and for golfers, the Jack Nicklaus designed Mansion Ridge Golf Course is just down the road. If you are commuting to New York, there is a Metro-North Station at Harriman, a 10 minute drive and on the Turnpike you can be in the city within an hour. The local schools are Monroe-Woodbury High School and Middle School and Pine Tree Elementary.